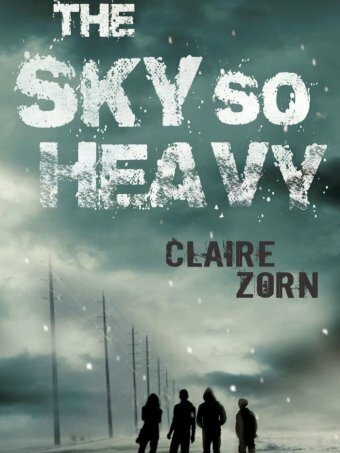 I’m quite the ABC Radio National fangirl, so to hear The Sky So Heavy reviewed on Books and Arts Daily (along with some other book called The Fault in Our Stars) was more than a bit spesh. What a great endorsement on national radio, and well deserved! Both my son and I loved this book. I bought it after hearing you speak at the Perth Writer’s Festival, thinking he might enjoy it – but he had already read it! So he read it again, and then I did too. Looking forward to reading your next book.